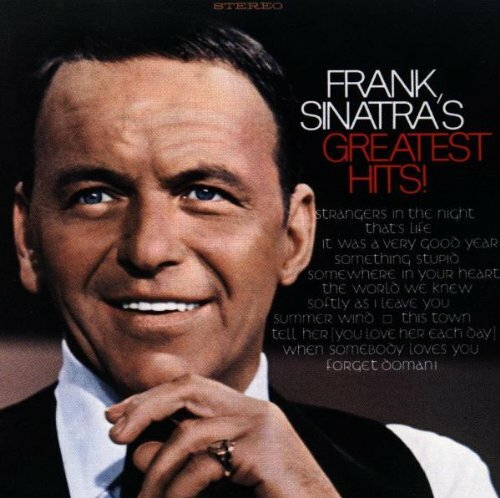 Download "Frank Sinatra - Somewhere in Your Heart" for FREE!!! I don't care where it might be. Will be enough to see me through. Someday they may all come true. For such a tiny part?